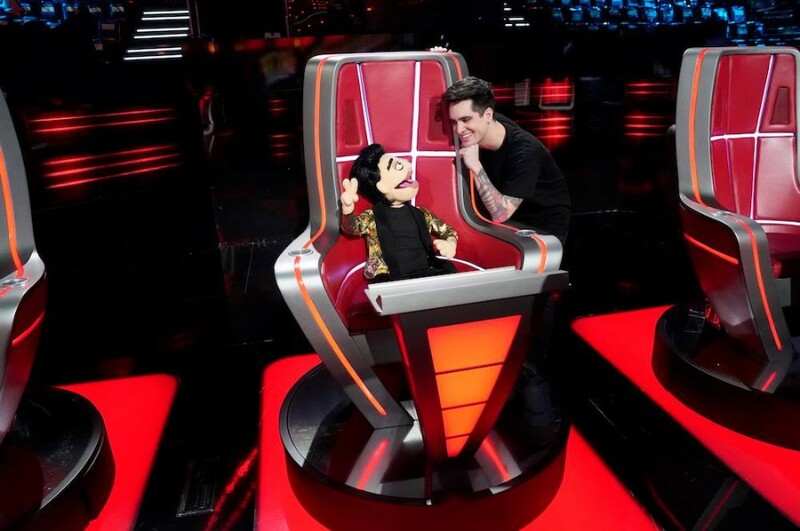 Last December, the Amazing Beebo puppet appeared on American rock band Panic! At The Disco's video “Hey Look Ma, I Made It”. Following the video, Panic! At The Disco and Beebo have dropped a new music video for “Dancing's Not A Crime” as the sequel, directed by Brandon Dermer. 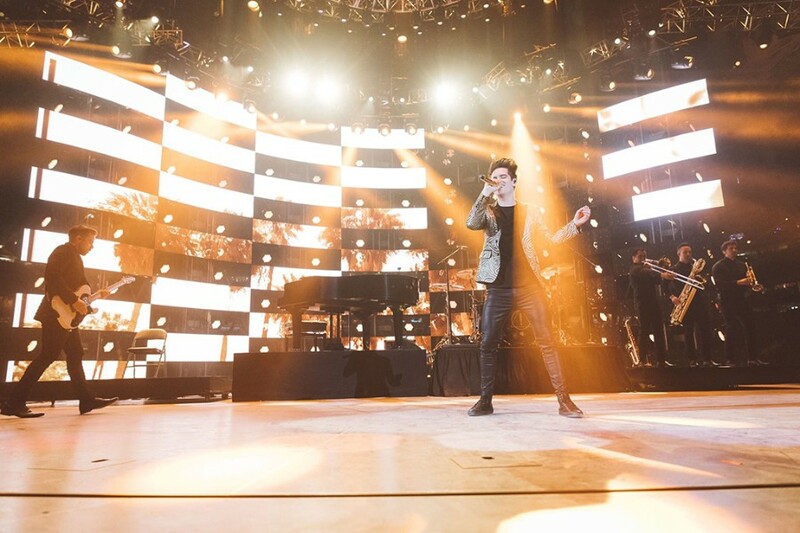 The video features live footage of the Pray For The Wicked tour along with Beebo, who enjoys the tour and drinking. But Brendon Urie is getting upset at all of the puppet’s crazy acts. The song is included on the sixth studio album "Pray for the Wicked" the releases in 2018.